If you thought that eating guinea pigs was a bit odd, then you’ve got to see what our global neighbors are cooking up! It’s true that carnivorous Americans prefer to consume beef, pork, turkey, chicken, fish and certain crustaceans, but the world as a whole just isn’t satisfied with chicken nuggets and bacon. While they might be taboo for the good old USA, these exotic animal dishes are commonly enjoyed elsewhere. Bon Appetite! Ok, I’m sure that many of you are already seething mad at the idea of someone grilling Mr. Ed, but hear me out. Horse meat is popular in Switzerland, China, France, Japan and Norway among others. The common beast of burden’s meat is commonly compared to a sweeter tasting beef. 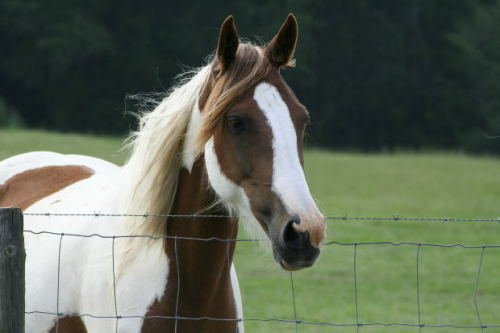 The demand for horse meat is so high that the US Congress lifted the national ban on raising horses for meat in 2011. I know that I’m probably in the minority here, but I’d go out on a limb and try a farm-raised horse burger if I had the chance. 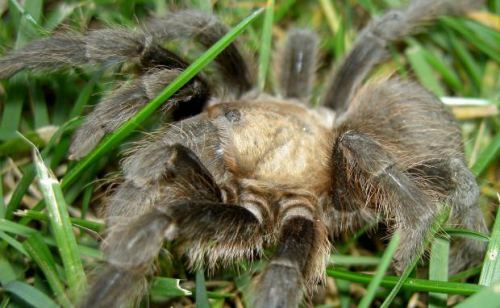 On the other hand, I will distinctly draw a line in the sand at “eating giant spiders.” Although tarantulas are surely high in protein, take far less space to farm than cattle and may taste like chicken, there’s no way that I’d get an oil-fried arachnid anywhere near my mouth. If you’d like to try a sampling of eight crunchy legs and a meaty tarantula body, head to Cambodia. Apparently snacking on spider bits is a perfectly acceptable treat in Cambodia, but I suspect that it’ll take some time before Kentucky Fried Tarantula catches on! I hope that you all enjoyed that little culinary safari! Now if you excuse me, I’m off to get an Irish hamburger… Have you tried horse or tarantula before? How do you feel about people consuming horses and spiders as food? Share your thoughts in the comments below!